We are a family owned dealership dedicated to making it easy for people to purchase the car that is right for them. 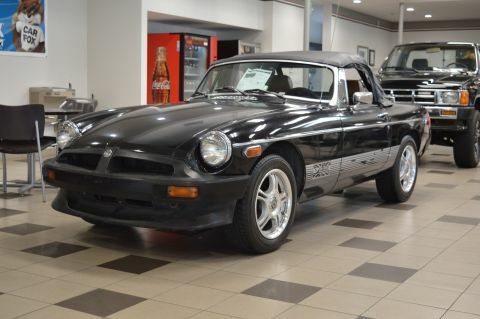 With over 45 years in business our dealership group is pleased to say many of our clients have purchased several vehicles from us over the years. Although we have won many awards, for us this loyalty is the greatest compliment. You will be greeted promptly, courteously and treated with respect. 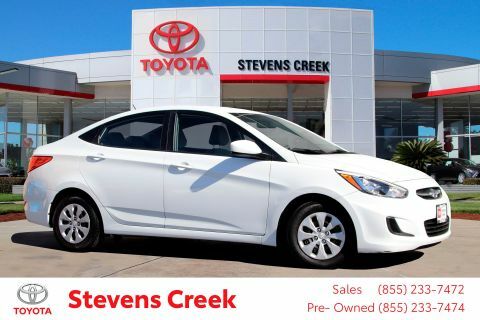 A member of our trained staff will make every effort to find a vehicle that best suits your needs. We will not waste your time with a lengthy negotiation session. We will stand behind our promises, as well as our cars. *All prices plus Tax, DMV and $80 Documentation Fee. All advertised interest rates are subject to buyer qualification. All vehicle specifications, prices and equipment are subject to change without notice. See above for information on purchase financing and lease program expiration dates. 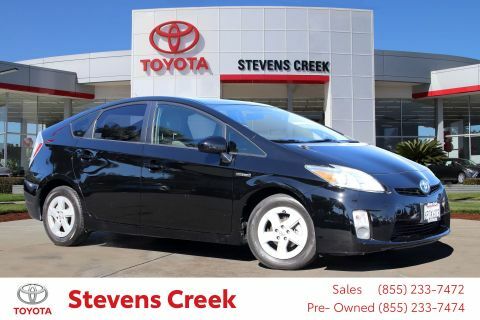 Prices and payments (including the amount down payment) do not include tax, titles, tags, documentation charges, emissions testing charges, or other fees required by law or lending organizations. The estimated payments may not include upfront finance charges that must be paid to be eligible for the purchase financing program used to estimate the APR and payments. Listed Annual Percentage Rates are provided for the selected purchase financing or lease programs available on the current date. Program expiration dates reflect currently announced program end dates, but these programs are subject to change at any time. 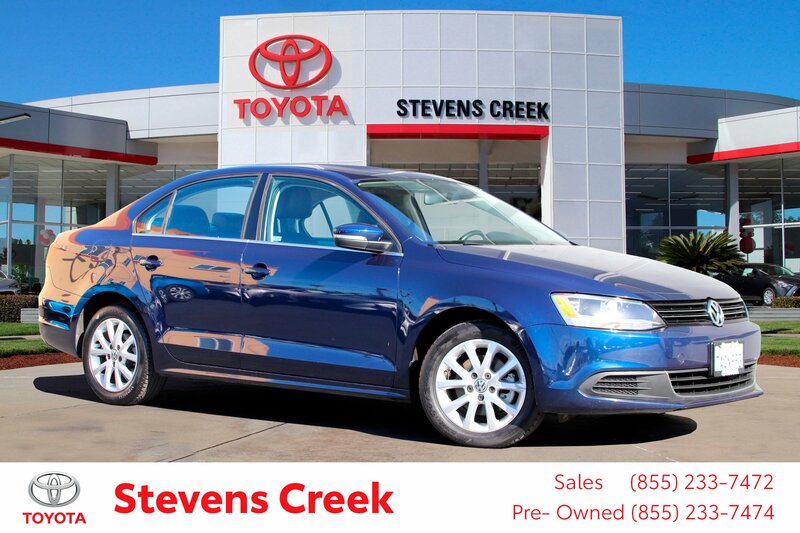 All APR and Lease offers are on credit approval only. ** Please note that Stevens Creek Toyota Strives always to have complete and correct pricing, fees and offers, equipment, options and images on all our vehicles but due to the fact that there are several technology softwares and portals that are used to update our sites and Stevens Creek is not liable for incorrect information being shown on our website and or 2nd or 3rd party digital sites, even though we make every effort to catch any errors that there may be, and get them corrected asap, we again will not be held liable for any errors. † Based on 2013 EPA mileage ratings. Use for comparison purposes only. Your actual mileage will vary depending on how you drive and maintain your vehicle. 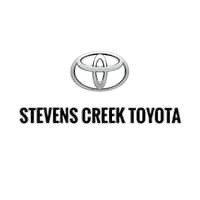 Stevens Creek Toyota	37.322792, -121.9762394.